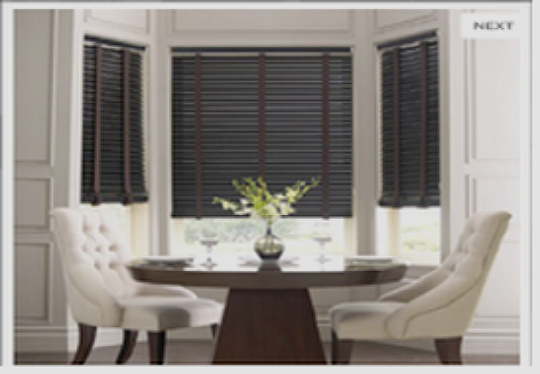 Bravo has the Ideal Window Treatments for your home or business - Venetian Blinds, Window Blinds, Roman Shades, Wood Blinds, Wood Shutters, Plantation Shutters, French Door Cellular Shades, Vertical Blinds and Mini Blinds for any type of shape and sizes! Custom Shades and Blinds with perfect fit and look. Free Samples available & Free Shipping by Canpar & Great Pricing. At Bravo, we have every window and door covering you could need from basic to solar-coated fabrics (protection from the sun's UV rays). Our in-house revolutionary technology is able to help you create your own unique and exclusive window coverings, providing a beautiful look your home décor and lifestyle. Superior Quality Materials that are Expertly Hand Crafted products available for you. Bravo only uses the finest components to manufacture products, which results in the highest quality and finished products. Our staff is very proud of what we manufacture and shipping out to each and every customer. We have over 30 years in business and are known for having a rock-solid reputation. Sheer shades use the ultimate in translucent sheer fabrics. Capture perfect light control and filters out the sun and its glare. 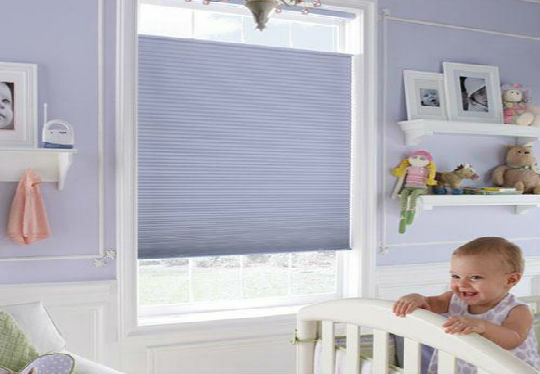 Cellular Shades or Honeycomb shades provide excellent light filtering, insulation and reduces energy cost. Wood blinds have a natural look made from 100% real non-rainforest hardwoods or faux wood options. Beautiful look and feel. Solar shades made from UV reducing fabrics to cut sun's glare and heat. Provides increased privacy. Reduces energy costs. Buy Direct at Manufacturer's Prices !! Never Pay Retail Again! Manufacturer of Window Treatments such as: Roman Shades, Woven Vertical Blinds, Cellular Shades, Pleated Shades, Faux Wood Blinds, PVC Vertical Blinds, Magisheer Sheer Shades, Wood Vertical Blinds, Roller Shades, Fabric Vertical Blinds, Real Wood shutters, Plantation Shutters, Cafa style shutters, Flat and Hobbled Roman Shades, Balloon Roman Shades, Light Filtering Blinds, Solar Sun Shade, Solar Sun Blinds, Cellular Skylight Shades, Cellular Skylight Blinds, Vertisheer Shades, Mini Blinds Privacy, Wood Blinds 2 inch, Roman Shades French Door Shades and Motorized or Remote Control Window Shades, and Cordless Shades! If you have a project in mind, we can help you. We are only a call away. 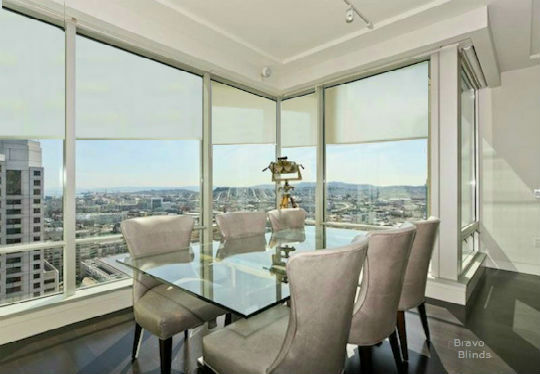 We have solutions for any kind of window coverings! 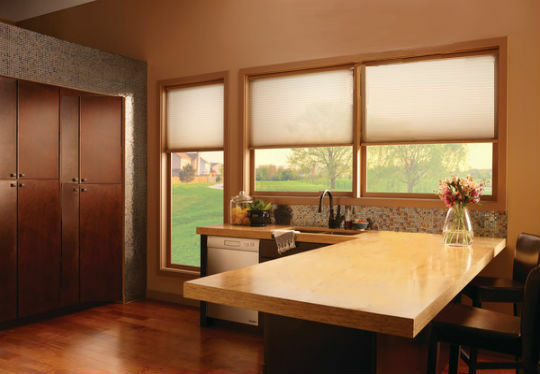 Imagine your opening your entire home up - window treatments, door shades and skylights - with a press of a button. 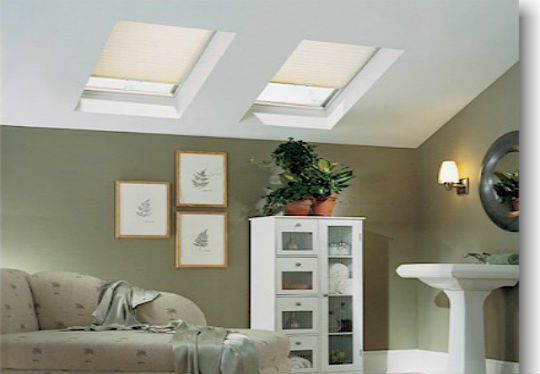 Skylight Shades allow complete light and heat control. Reduces energy cost by insulating home in winter and keeping cool in the summer. 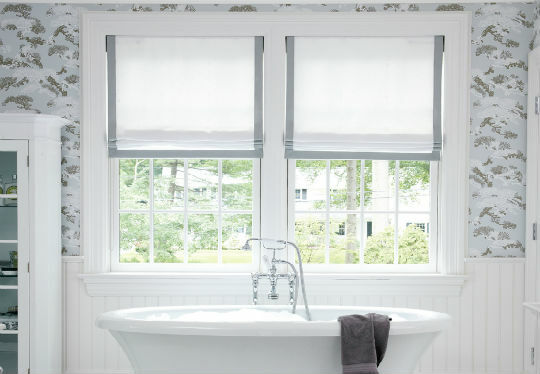 Pleated shades provide the beauty of cellular shades, but less costly . Use single continuous fabric sheet that provides perfect light filtering and privacy. 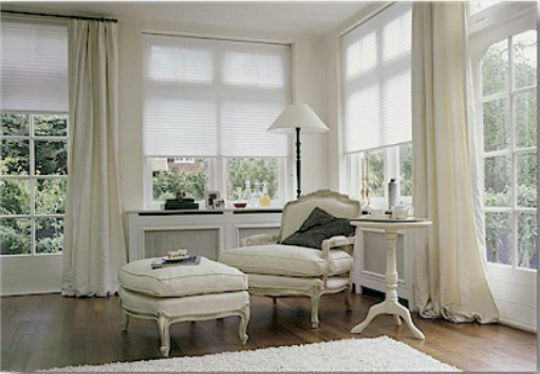 Roman shades have a beautiful and elegant look. Roman shades are practical and easy to maintain. Many fabric to choose to complement your decor. Convenient Secure Online Shopping or Call toll-free at 1-800-446-1626. Free Shipping North America wide! Orders are shipped 7 to 10 days after it is placed. A World Class North American Manufacturer of Complete Window Treatments. Our other companies design fully automated machinery for the window Blinds industry. We design and manufacture most of our own window shades. Most of our Automated Machinery for Mini Blinds, Faux Wood blinds and Wood blinds with Automated lacing ladder machines is sold around the Globe. 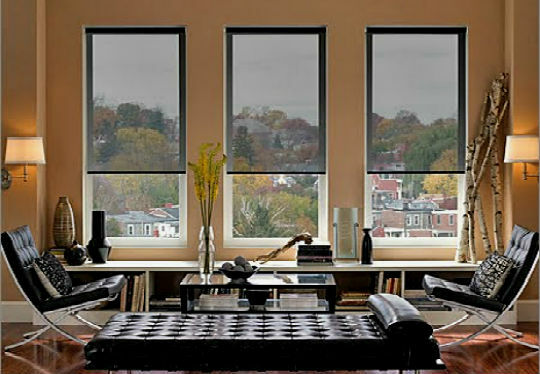 Bravo Interiors has made its name as the company who never fails to deliver perfectly fitted window treatments. Our products are a cut above in the industry. Decorating can be fun with prices you can afford.